And for Telkom, please fix the configuration. 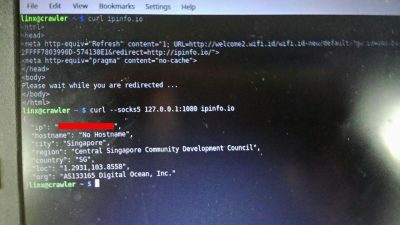 You could whitelist only trusted domain and do not open DNS query to all host. With good firewall management and good network configuration, I believe you could make a better service for your customer.